It's LG's version of a virtual assistant for the home. LG's Hub Robot can do things like turn on the air conditioning and delay the start of your washing machine with a simple voice command. The robot uses Amazon Alexa voice recognition, but unlike Amazon's Echo, the Hub can link to LG's smart appliances. Its display doubles as both a face that can show emotions. The robot is meant to be set up at a central point in a home, such as the kitchen or living room. Miniature versions of the robot are also available for other rooms. 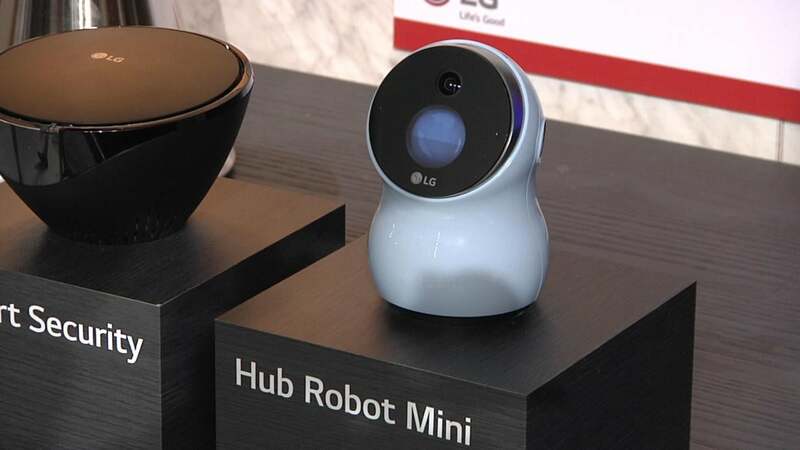 LG has not announced a release date or pricing information for the Hub Robot.